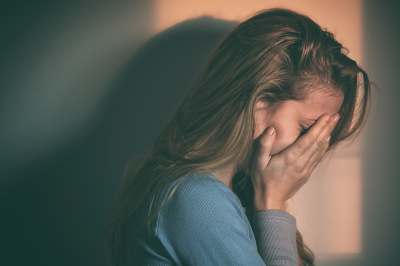 your loved one with needed support and care. 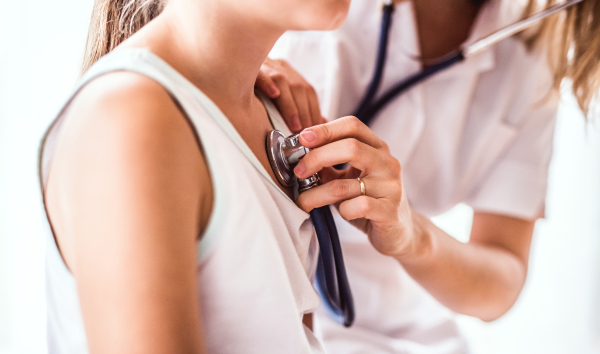 From primary care to family planning, Logan Mingo offers a variety of services for your health needs. 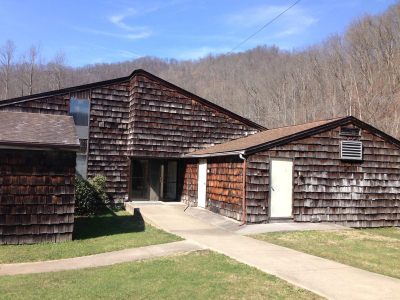 If you or a loved one is interested in learning more about our health services, contact us today. 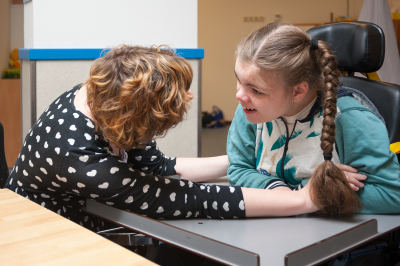 The I/DD Waiver Program is designed to assist individuals who have intellection and/or developmental disability to reach their highest level of independence and self-sufficiency. 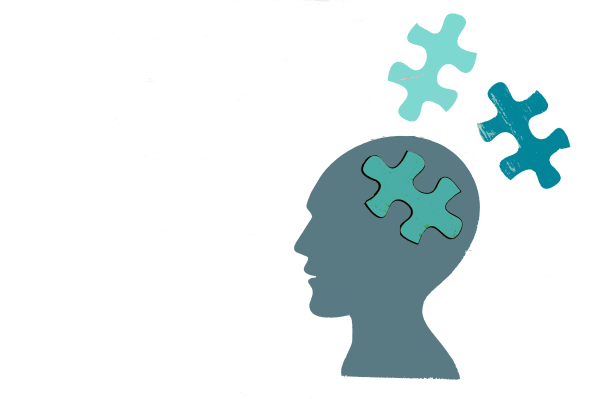 LMAMH offers a variety of programs to ensure that the needs of the patient are met. 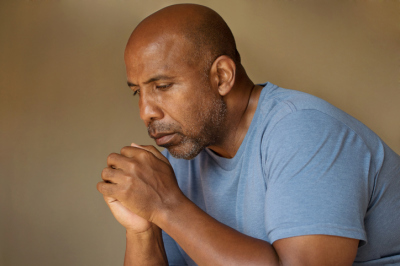 We offer both adult and youth mental health services. 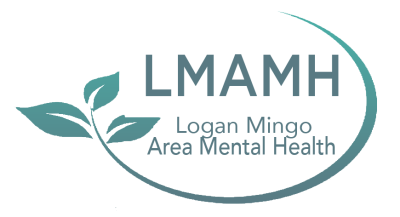 Logan Mingo Area Mental Health, Inc. (LMAMH), now offers a full-service pharmacy. Whether it is a prescription from LMAMH or another physician, we can fill it for you. 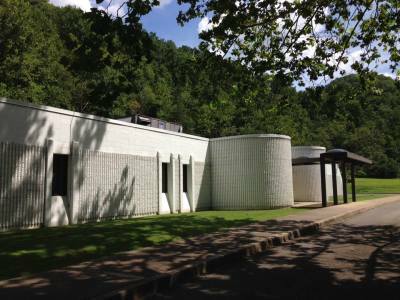 Logan Mingo Area Mental Health, Inc. (LMAMH), is located in West Virginia, and has provided outpatient treatment for mental illness, substance abuse, and intellectually/developmentally disabled youth and adults residing in the southern part of the state for more than forty years.  At Logan Mingo Area Mental Health, Inc., we are committed to providing primary care and behavioral health services that have been proven successful through evidence-based medicine. 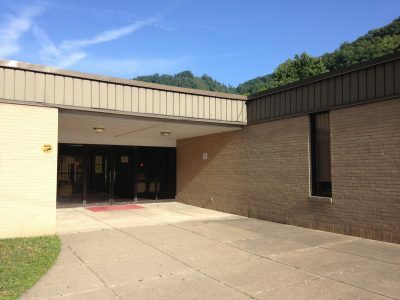 LMAMH offers services in three locations.